The polar region is extremely cold. This is the main reason there are not many people living in the area. The North Pole is nearer to Canada and Russia. In rural parts there, the Eskimo and the Inuit people live a nomadic lifestyle. The lifestyle here is backwards because of limited resources and less exposure to the outside world. The people live in Igloos, and fish and hunt using weapons like spears, knives, ropes and arrows. Their clothes are made from leather and fur from polar bears and seals. Due to cold, there is no farming in the polar zones. Some flowers bloom in the North Pole in the summer. The modern development has not properly reached the region. Canada, Russia and other European countries are trying to modernize their respective areas. The lower parts of this area from Canada to Russia have the Boreal Forest. It is also known as Taiga Forest. It is very important from the economic perspective. It is used to prepare paper and the pulp to make paper. There is no human settlement in the South Pole, but there are big laboratories and research centers built by big countries. The human activity is nil apart from these activities. The human settlement is not possible because the area is covered in snow throughout the year. 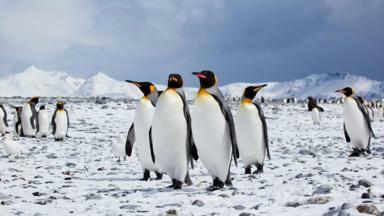 Even though the area is dark and extremely cold, penguins can be found here. Penguins stay in groups and feed on fishes. The polar region is extremely cold and therefore there are not many people living in the area. The North Pole is nearer to Canada and Russia. In rural parts there, the Eskimo and the Inuit people live a nomadic lifestyle. The lifestyle here is backwards because of limited resources and less exposure to the outside world. The people live in Igloos, and fish and hunt using weapons like spears, knives, ropes and arrows. Their clothes are made from leather and fur from polar bears and seals. Due to cold, there is no farming but some flowers bloom in the North Pole in the summer. Canada, Russia and other European countries are trying to modernize their respective areas. The lower parts of this area from Canada to Russia have the Boreal Forest. It is also known as Taiga Forest. It is very important from the economic perspective. It is used to prepare paper and the pulp to make paper. 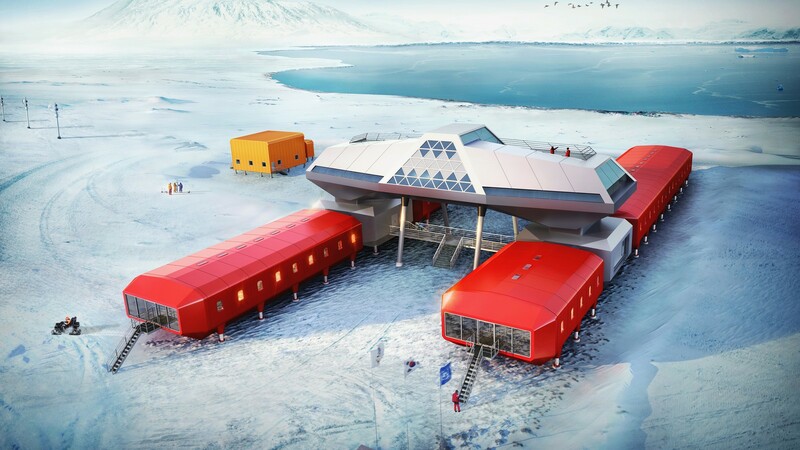 There is no human settlement in the South Pole, but there are big laboratories and research centers built by big countries. Even though the area is dark and extremely cold, penguins can be found here. Penguins stay in groups and feed on fishes. Any Questions on 'Activities in the Polar Zone '?